Should You Be Wary of Fidelity National Financial Inc (FNFV)? Is Fidelity National Financial Inc (NYSE:FNFV) the right investment to pursue these days? The smart money is reducing their bets on the stock. The number of long hedge fund bets went down by 1 in recent months. 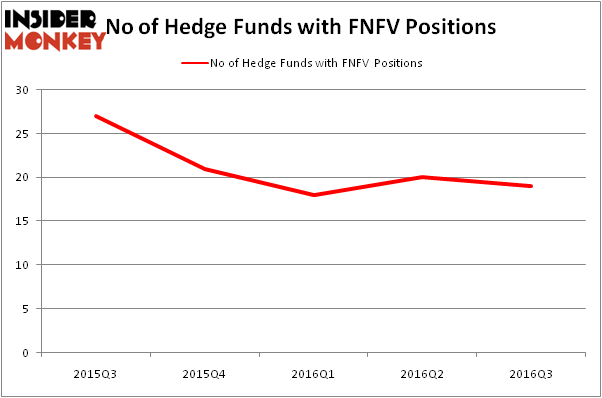 FNFV was in 19 hedge funds’ portfolios at the end of September. There were 20 hedge funds in our database with FNFV holdings at the end of the previous quarter. The level and the change in hedge fund popularity aren’t the only variables you need to analyze to decipher hedge funds’ perspectives. A stock may witness a boost in popularity but it may still be less popular than similarly priced stocks. 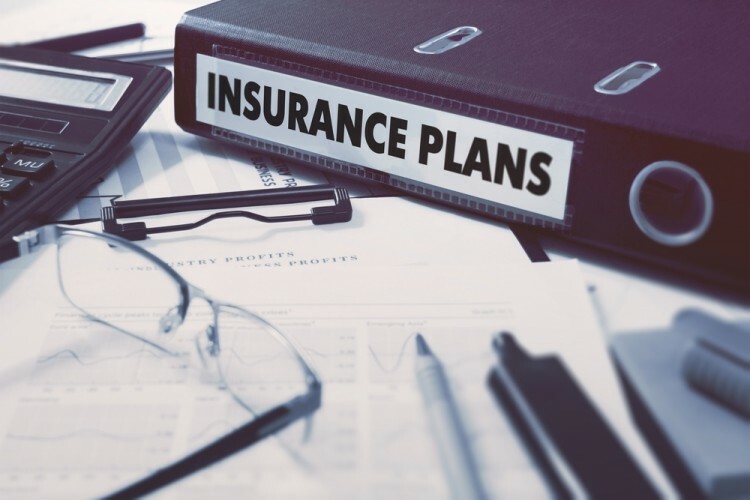 That’s why at the end of this article we will examine companies such as Portland General Electric Company (NYSE:POR), Gulfport Energy Corporation (NASDAQ:GPOR), and Charles River Laboratories (NYSE:CRL) to gather more data points. How have hedgies been trading Fidelity National Financial Inc (NYSE:FNFV)? Heading into the fourth quarter of 2016, a total of 19 of the hedge funds tracked by Insider Monkey were long this stock, down by 5% from one quarter earlier, and well off the ownership heights of a year earlier. With hedge funds’ capital changing hands, there exists an “upper tier” of noteworthy hedge fund managers who were increasing their holdings meaningfully (or already accumulated large positions). According to publicly available hedge fund and institutional investor holdings data compiled by Insider Monkey, Ricky Sandler’s Eminence Capital has the number one position in Fidelity National Financial Inc (NYSE:FNFV), worth close to $77.1 million and accounting for 1.3% of its total 13F portfolio. Sitting at the No. 2 spot is Highfields Capital Management, led by Jonathon Jacobson, holding a $54.9 million position. Other peers that hold long positions include John W. Moon’s Moon Capital, Leon Lowenstein’s Lionstone Capital Management, and Seth Rosen’s Nitorum Capital.